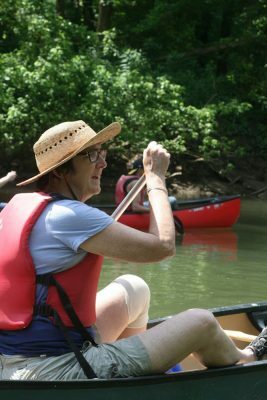 As a biology teacher at Eastside High School in Coeburn, Va., a volunteer distributor for The Appalachian Voice and a member of multiple community organizations such as the Southern Appalachian Mountain Stewards, The Clinch Coalition and the Upper Tennessee River Roundtable, Diana puts that motto into practice every day. She even encourages Eastside High students outside the classroom as a leader for the Ecology, Young Democrats, and Diversity clubs. 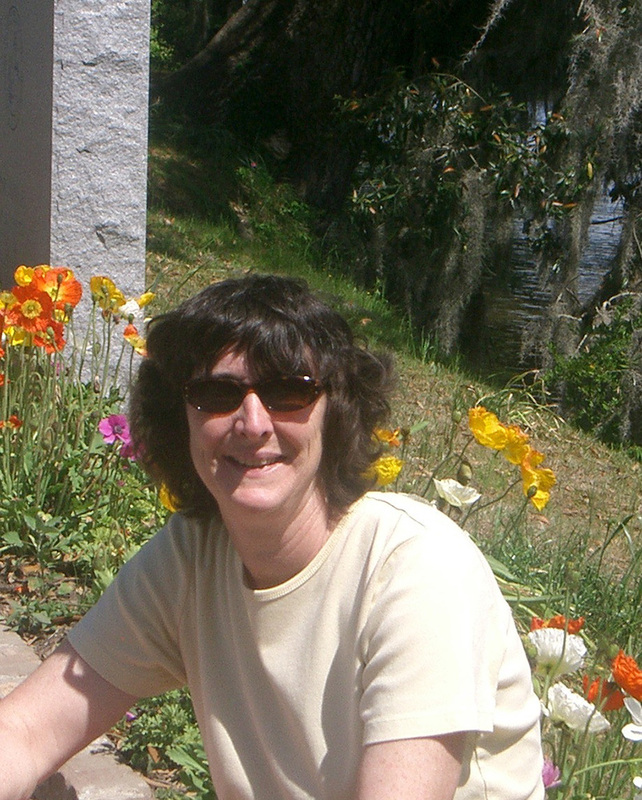 She considers her position a privilege because she gets to discuss the issues she cares about with her students, sharing both regional, national and worldwide environmental concerns, and discussing how the democratic process can bring about change. Through grants that Diana and her students have written and received, they are working to implement environmentally friendly projects in their school, such as installing a solar-powered cell phone charging station and facilitating educational initiatives with younger students. She said that among her students, some are resistant to the transition from coal mining to other energy sources, but others are eager to understand the new technology and apply their knowledge. “I feel lucky to have the chance to work with the students who care enough,” she says. The environmental issues closest to Diana’s heart are climate change, strip mining and harmful logging practices. 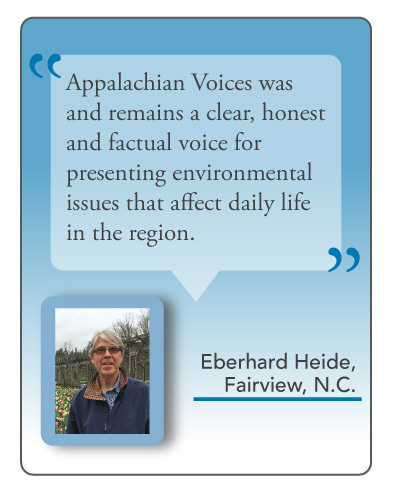 While all these issues are interrelated, strip mining and logging directly affect her home of Wise County, Va.
A longtime reader of The Appalachian Voice, Diana says she was originally drawn to the publication because she appreciated the amount of information presented on environmental topics and how members personally stood behind issues, fighting and trying to save beautiful places. She has distributed between 200 and 500 papers every two months in and around Wise County for over five years, and has even saved issues to use as educational tools in her classroom. Diana is an asset to her community. Not only by making sure people are getting The Voice, but by educating our future leaders, cleaning up trails and monitoring logging operations with The Clinch Coalition and fighting strip mining permits with the Southern Appalachian Mountain Stewards. She is a teacher, leader, mentor, artist, environmentalist and activist, and there is no doubt that she will leave her place better than she found it.